Hi, I 'm Maylla and together with my mom we review toys and other gifts for girls. I love toys, and I love unboxing them. < > Our toy reviews are intended for adults. These reviews are done by my mom for your parents to decide if it is a good toy for you to have. 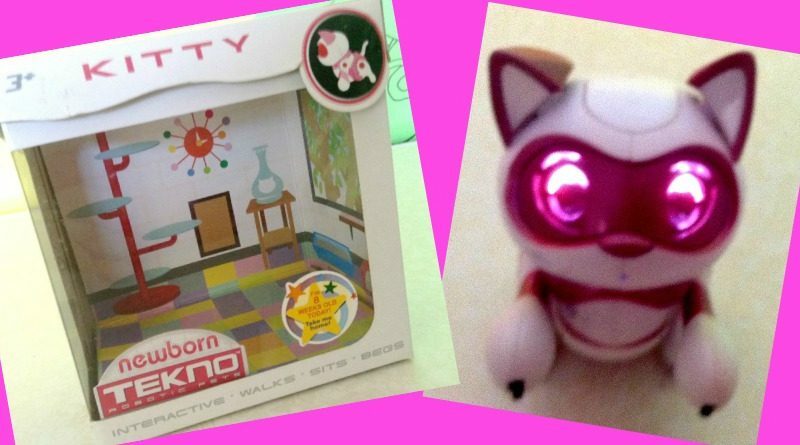 < > We review mainly toys that we own, but sometimes we will be reviewing toys we would like to buy. < > You can also visit my0 youtube channel Leave me a comment if you like and I will reply. Copyright © 2019 Maylla Playz. All rights reserved.